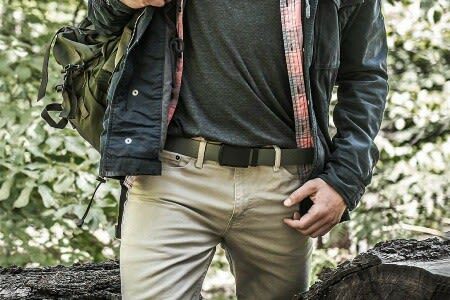 World Of Preppers offers you a Variety of Hygiene and Sanitation Products either for every day use or for long term emergency uses. One very important part of being prepared that is often overlooked, is our Hygiene and Sanitation. 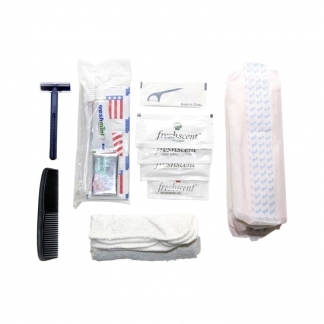 We carry everything from Easy To Carry Hygiene Kits to Sanitation Wipes, we have what you need. Contact us if you have any questions about our Hygiene and Sanitation Products.